Filed Under: Devotionals, Self -Esteem, What's New? 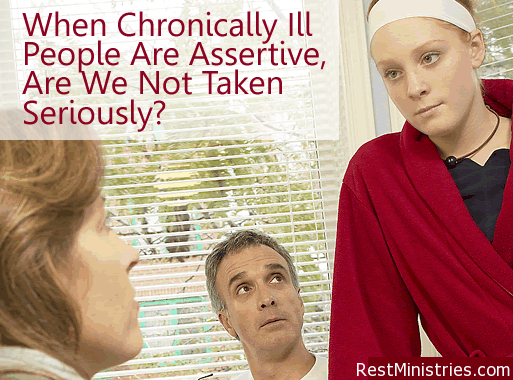 Vanity or Understandable Self-Esteem and Body Image Issues When Chronically Ill? Filed Under: Fashion, Founder's Blog, Person w/ Illness, Self -Esteem, Videos, What's New?